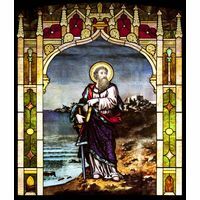 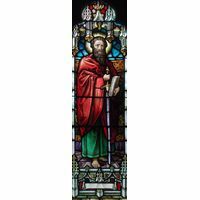 Saint Paul is often known as the Apostle of the Gentiles. 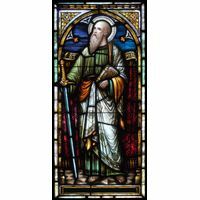 He worked to share Christ's message not only with the Jews in Israel, but with members of other religions and people of other nations as well. 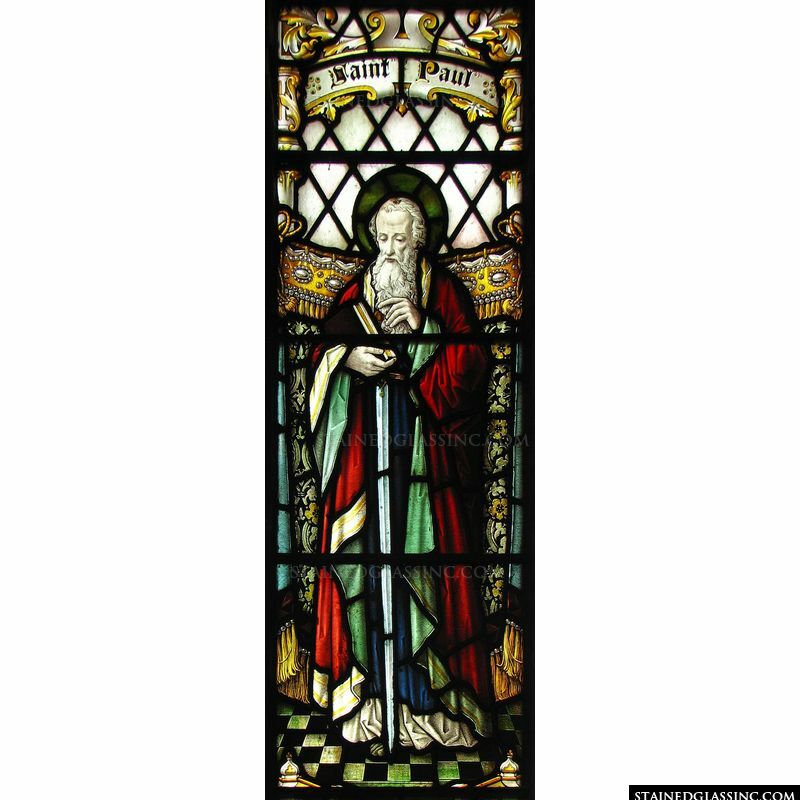 His image can be seen in church stained glass windows all over the world. 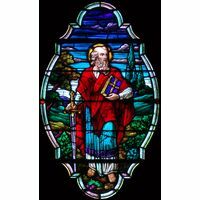 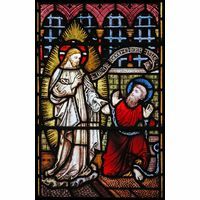 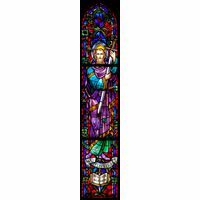 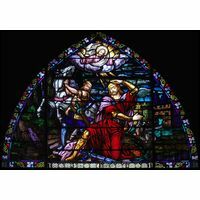 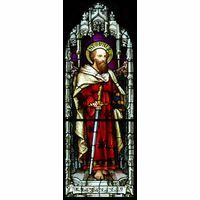 This stained glass image can be used in your church as a window insert or hanging panel that will brighten up your space.